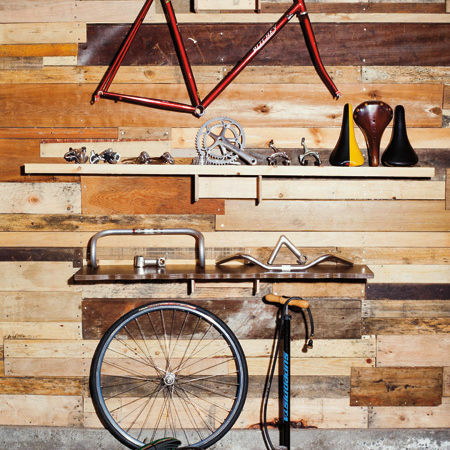 Seattle bike experts on how to buy a bike. 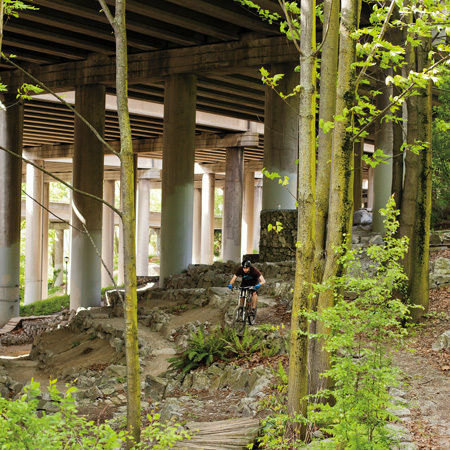 Seattle's best off road bike trails: Tiger Mountain, Big Finn Hill and Saint Edward Parks, I-5 Colonnade Mountain Bike Park, Middle Fork Snoqualmie River Trail, South Fork Snoqualmie Area, Tolt Pipeline Trail. 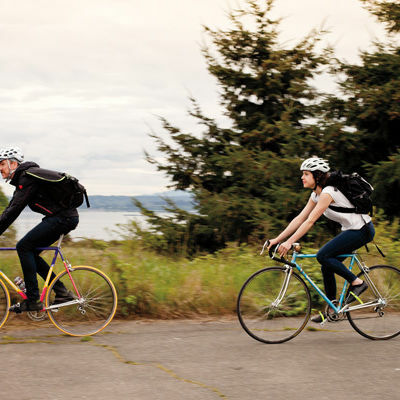 Great biking weekend getaways: Castle Rock, Lopez Island, Republic, Richland, and Winthrop. 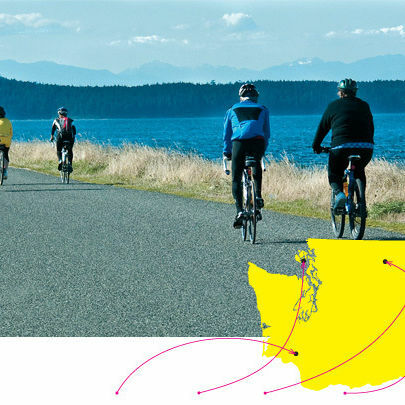 Seattle is hilly, it’s wet, and it’s one of the top-ranked cycle cities in the nation, thanks to our committed commuters and twisting trails. Turns out we love our bikes and the number of pedal pushers grows with every year (and every bump in gas prices).